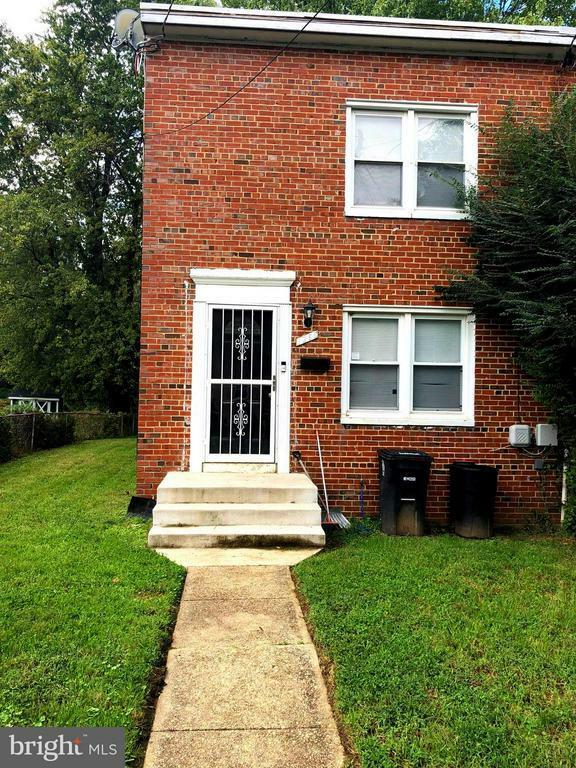 This brick foundation home located in the Capital Heights, is a lovely fully renovated three bed room one bathroom home. With an open concept floor plan, Great for entertaining guest. Outside has lots of yard space in a quit neighborhood. Update plumbing, electricity and HVAC. This property is a must see.